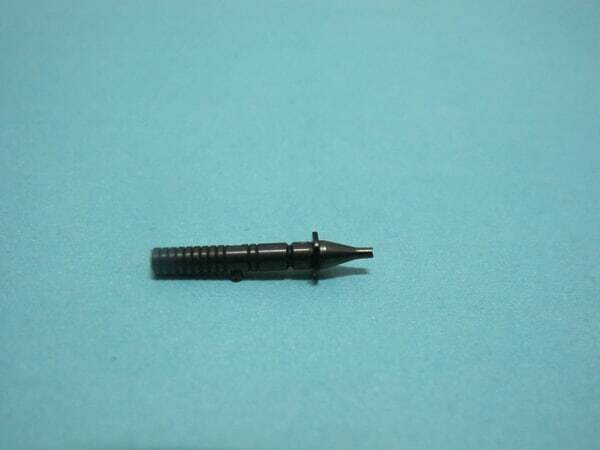 Function: Used to Pick & Place machine, pick & place components in to PCB. 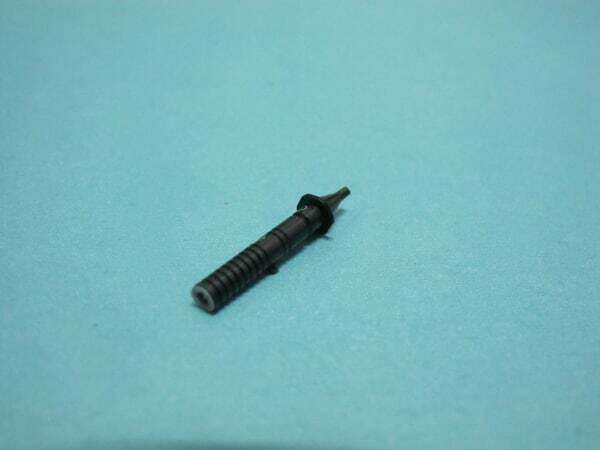 Main Spec. 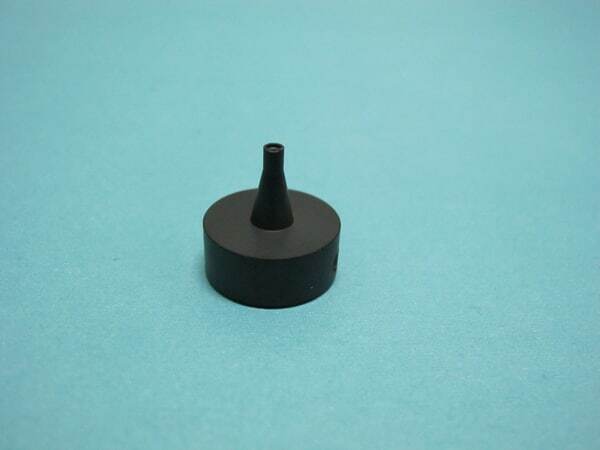 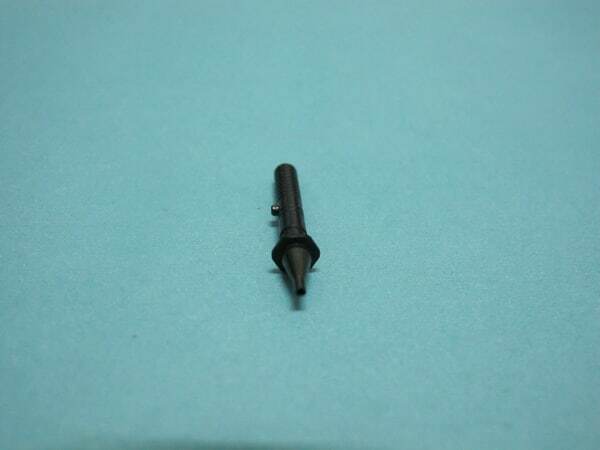 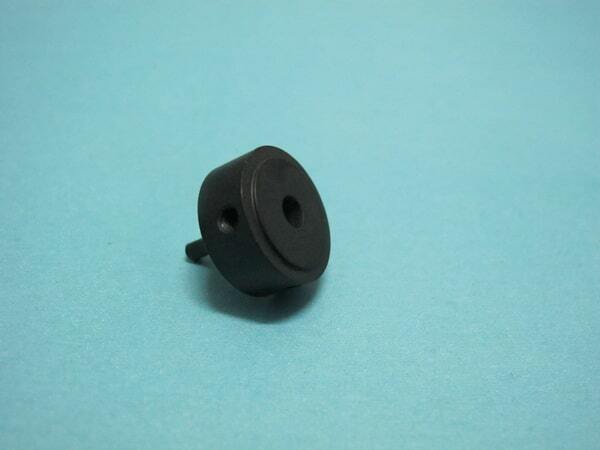 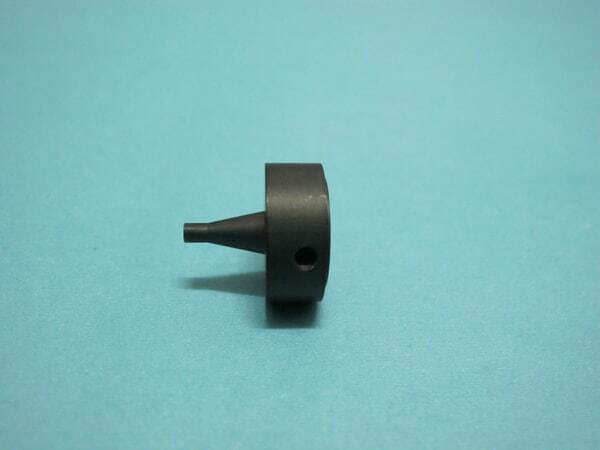 : 0.7/1.0/1.3/1.8/2.5/3.7mm Nozzle, good quality.